I have been having this issue while using my glo SIM to browse the internet. My favorite website not opening while I’m using glo network, but other websites are opening. I thought there was a problem with the website that I had to contact the owners to complain that I’ve not been able to visit the website. I was shocked when the website owners corresponded that there is nothing wrong with their website. Well, that confirmed that the problem was from my ends so I had to fix it. The few steps I took to troubleshoot the problem was to try opening that my favorite website on someone else’s PC. The site opened on another PC though the person was not using glo network like myself. Another thing I noticed about this problem was that it was only affecting websites that are built and hosted on blogger platform. I’m not sure why this is happening, but I was able to find my way around it and have my favorite website opened right on my computer. I suspected that this problem must be caused by glo IP address since it opened on a friend’s PC knowing that my friend was not using the same IP address with me. On getting back to my PC I had to change the IP address and everything worked out fined. 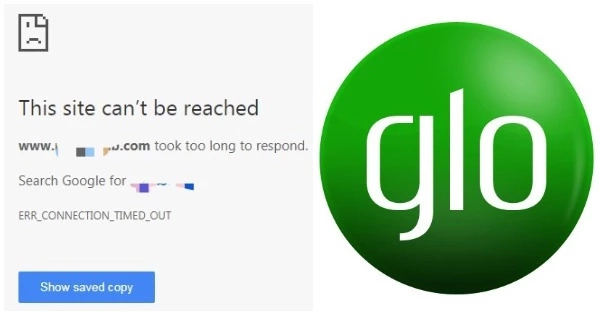 So if you are having this same problem that your glo SIM is not opening some websites, not to worry because you are not alone on this. My favorite browser is Google Chrome so what I did that got my glo SIM to open all websites was on Chrome browser, but I will also share with you the tips on how to get it done on Mozilla Firefox and other browsers. Remember I made mention of changing the IP address? For Chrome users, get Ultrasurf Chrome extension and install it on your browser and you are good to go. There are no special settings for it to start working. For Firefox users, Download AnonymoX addon to your browser and you will be fine. If you are using any other browser apart from the two I just mentioned above, search for some credible VPN addon/extensions and install in them. Note: browsing the internet with these VPNs enabled will change the IP and the location of your browsing from its actual location. I hope this brief tip helped you fix the problem that your glo internet service is not loading many important websites. Wait! Could this be a problem from glo or from blogger blog platform? This tends to happen mostly when you try to visit a blogger blog with your glo network. 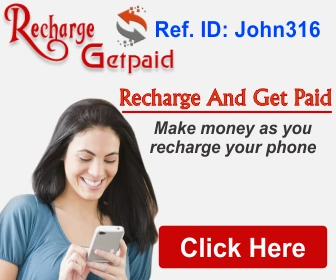 Just try the tips I just shared and let me hear from you in the comment section. Samuel, a practicing Industrial Chemistry who is also a passionate Tech Enthusiast. An Android lover who is into simplifying methods of making life easier through the use of innovative apps. He is one of the contributors at Techinformat.com. Techinformat is a team of Resource Persons and Consultants led by Unwana Johnson. Page maintained by Unwana Johnson. If you need a personal assistance on this topic, kindly contact us. Thank you so much, I have been having this problem with Glo for a very long time. I’m glad you were able to fix it.